The Justice Department’s probe into the IRS includes questions about whether the tax agency withheld information from Congress and targeted members of conservative groups, the Washington Times reports. 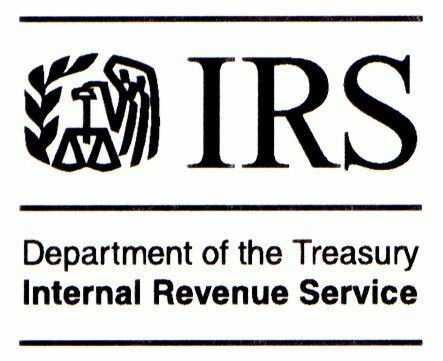 A government audit released Tuesday found that the IRS innapropriately singled out the Tea Party and other conservative groups because of their politically charged names. 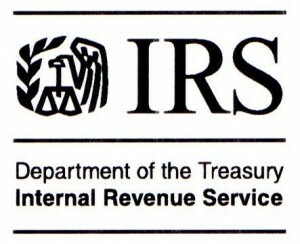 Some of the groups waited so long to receive tax-exempt status that they simply gave up, the Washington Times reported. Attorney General Eric H. Holder Jr. said the Justice Department is trying to determine whether the IRS broke federal tax laws. Some members of Congress are calling for a special prosecutor to investigate. Posted: 5/15/13 at 9:15 AM under News Story.